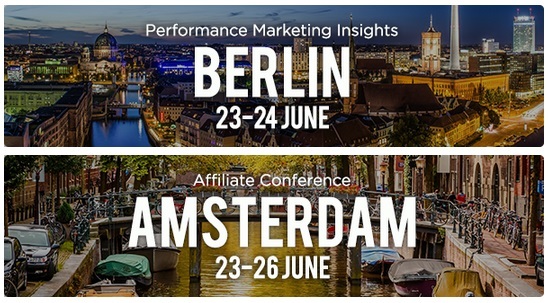 Performance Marketing Insights, held in Berlin 23-24 June 2015, is the leading global performance marketing conference. The event welcomes an international audience of over 1,000 senior marketing professionals from more than 40 different countries. 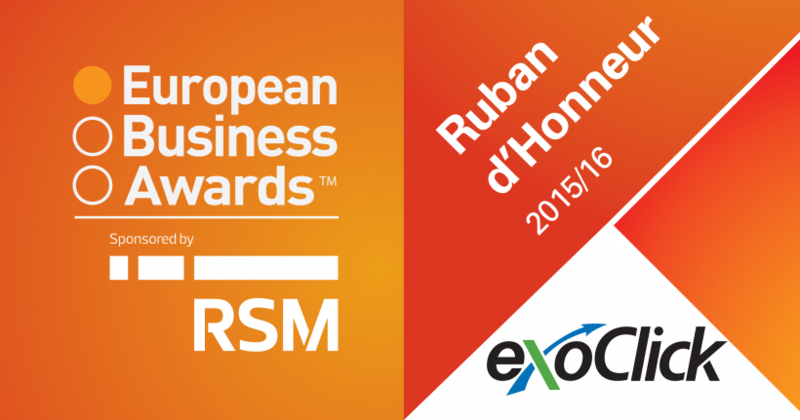 The Amsterdam Affiliate Conference held in the capital of the Netherlands 23-26 June 2015, the show is part of the iGaming Super Show with over 3,500 delegates/affiliates in attendance.